Price is Ex Work based in Stavanger, Norway and sold under “as is, where is” conditions. 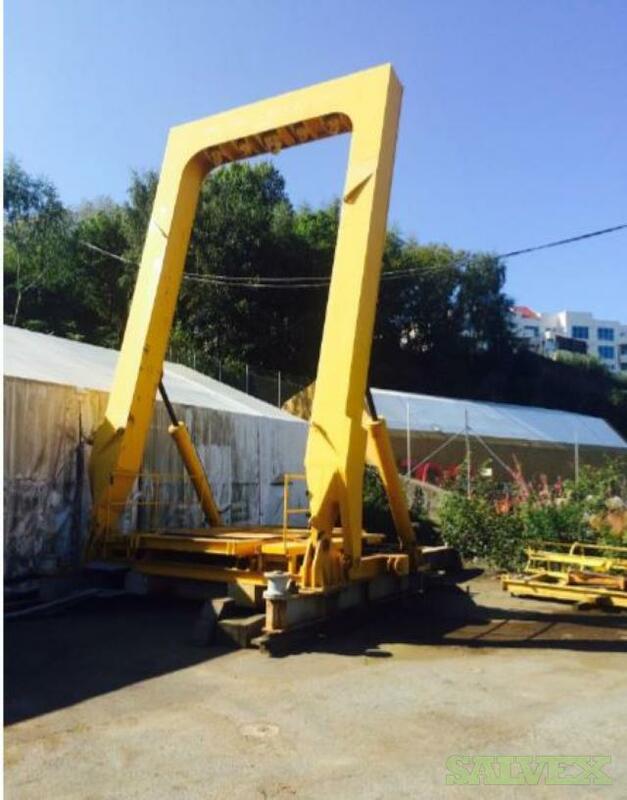 This A-Frame Crane is available for sale as used surplus. 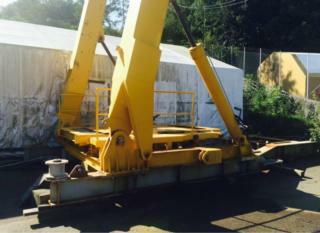 The unit is being sold "as-is/where-is" basis, in an asset liquidation sale for the owner who no longer needs it. Misc. 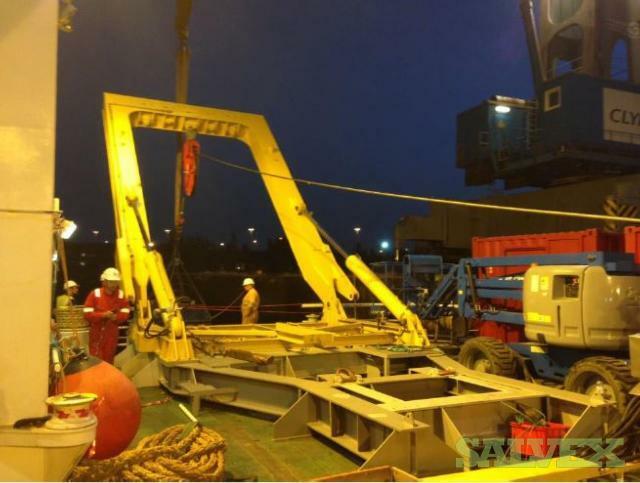 Equipment Can be set on transport mode with hydraulic cylinders.